Alex and Igor, I am absolutely delighted with my new kitchen. Please accept my thanks for a superb job. I have no hesitation in recommending Alboro Kitchen to anyone. I am highly satisfied with the entire service that you provide me. I have now been living in my new kitchen for five years and I am more than happy. 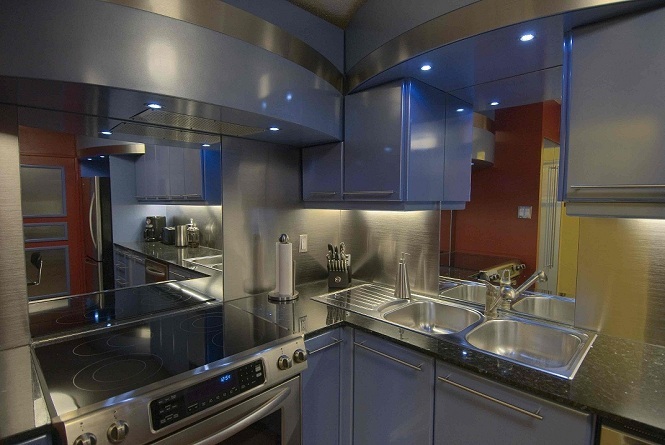 We had our kitchen installed be Alboro Kitchens and were absolutely delighted with the result. 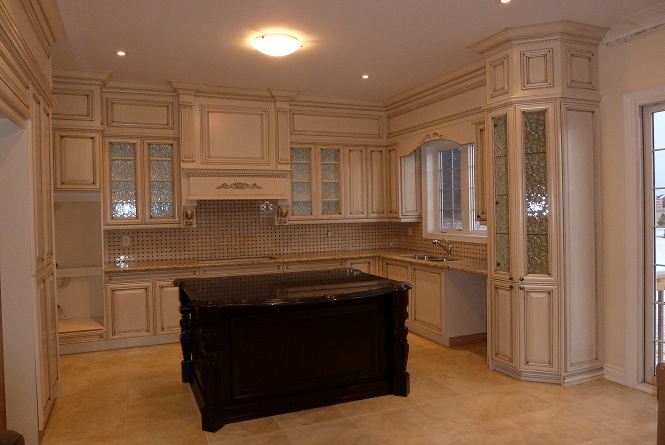 The kitchen is absolutely fantastic! We are extremely satisfied whit the outcome, found all services and dealings to be far beyond our expectations. 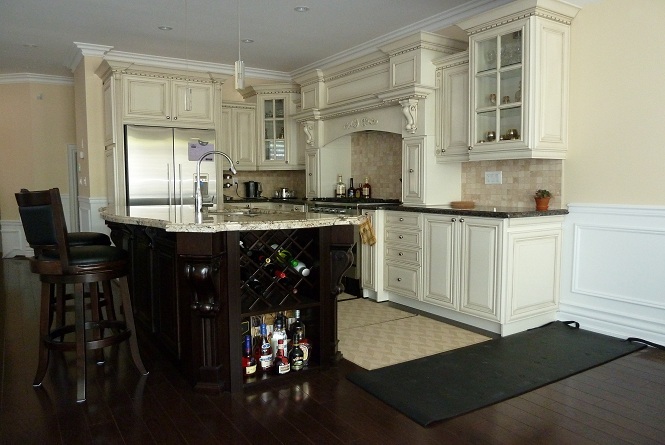 We would definitely recommend you to anyone buying a new kitchen. Thank you Igor and Alex! 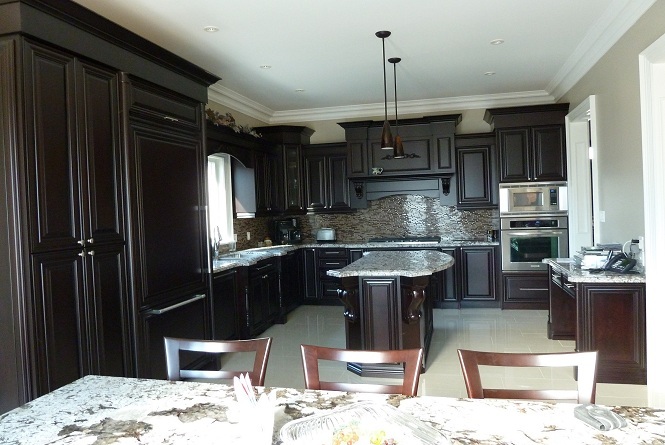 Alboro Kitchens built and installed kitchen cabinets in the summer of 2012. The first thing we noticed when working whit Igor and Alex was professionalism and attention to detail. Your communication with us during every step and on every decision was superlative. It is obvious that your work speaks for your reputation. 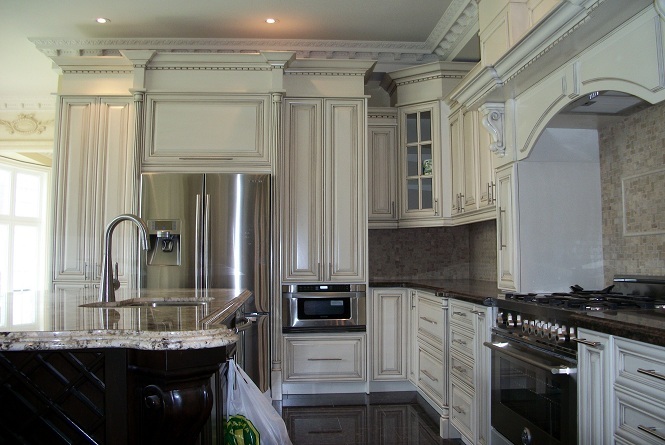 The kitchen cabinetry ended up more than we had hoped for or imagined. Have a great day! 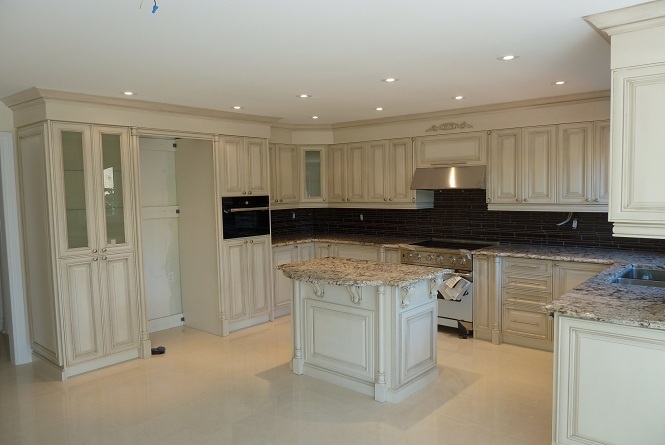 We are very happy with the quality of the kitchen and design. 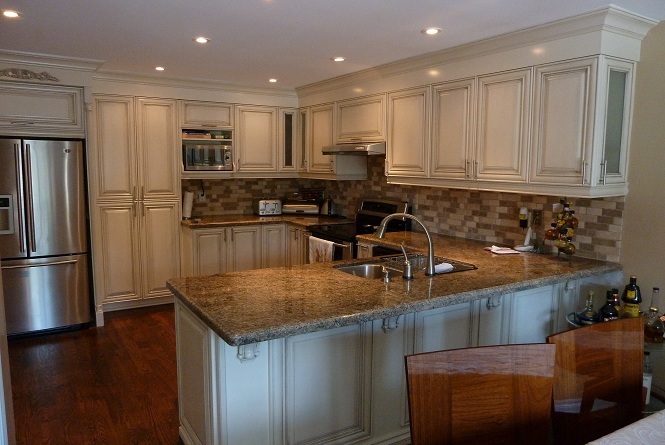 Alboro Kitchens did a great job and were reliable and efficient. 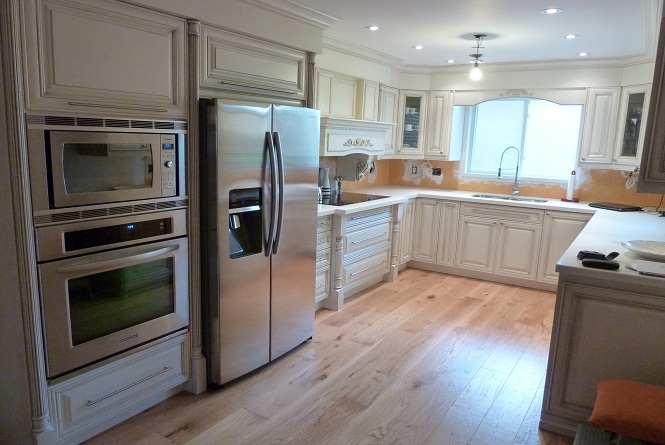 Most of all we appreciated the excellent communication process from beginning with Alboro Kitchens. 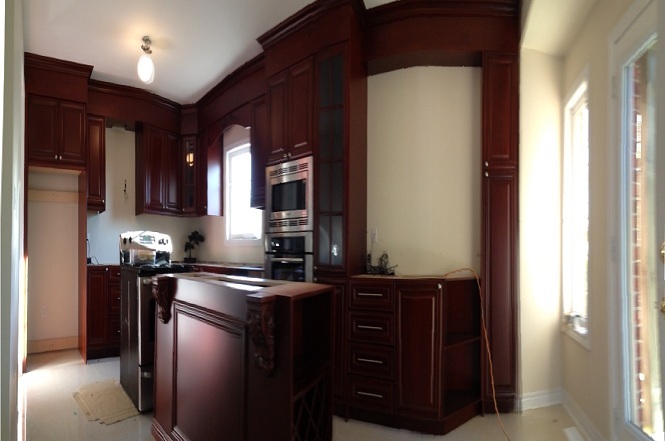 We are so excited about our kitchen and never dreamt we would have such a wonderful kitchen design. Thank you again and best wishes to all. OMG we love our kitchen! Thank you to the team of Alboro Kitchen,Igor and Alex! 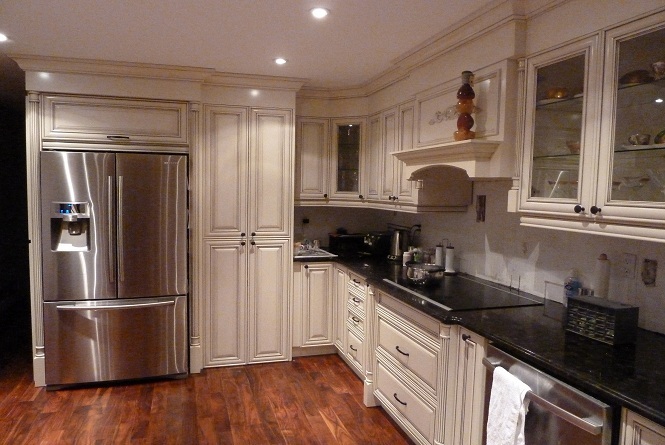 We have ended up with an amazing kitchen that was well within our price range. The finished product has given us a very functional and complete kitchen with plenty of drowers, cupboards slow motion hinges. Thank you for all pride and effort you have put in my kitchen! I am thrilled with our new kitchen. 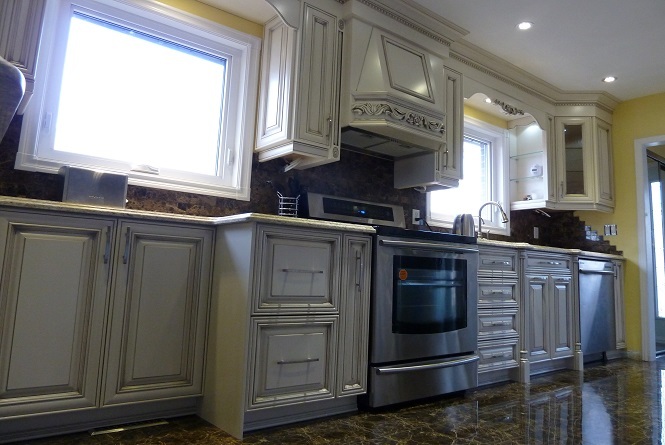 Thank you Alboro Kitchens team for your commitment to quality and your professional attitude. Igor and Alex designed and built our entertainment cabinets. 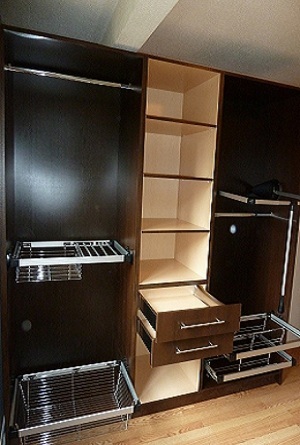 They needed to be custom designed and constructed in order to store our entertainment equipment. We were delighted with the result. It was a complicated job as there were a number of factors to take into consideration. 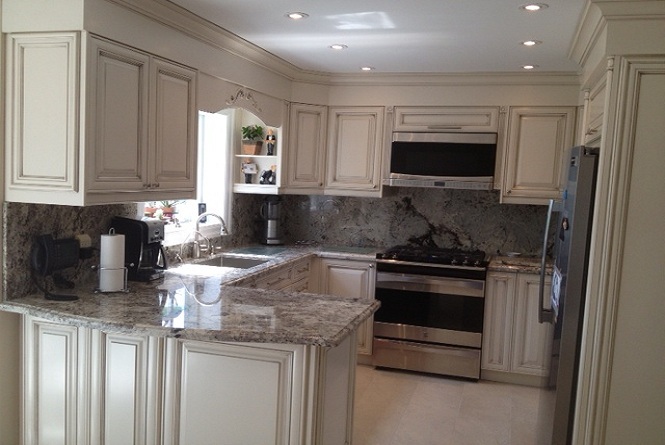 We wanted the cabinets to match with the décor. 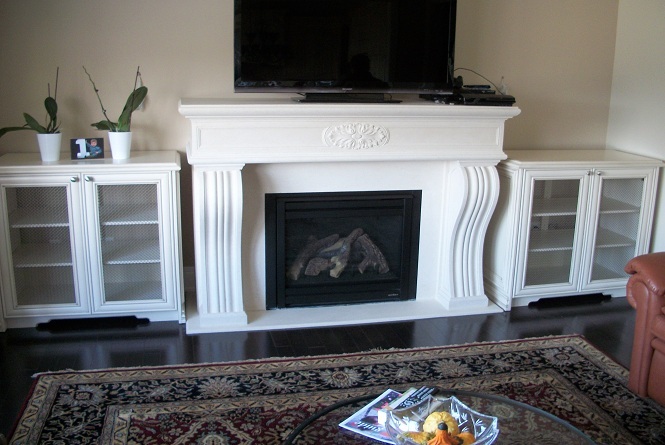 We wanted them to fit into the space available without hiding the side design of our fireplace, the interior needed to accommodate all the equipment we purchased for the surround sound system, and it was necessary to provide for the air flow so that the equipment would not over heat. They were very patient and worked with us in brainstorming all the possible options and made sure that they listened to what we wanted and gave sound advice on what would work best. They measured meticulously and created a perfect product. They look fabulous!! I am very happy with my kitchen which was designed and installed by Alboro Kitchens last week. 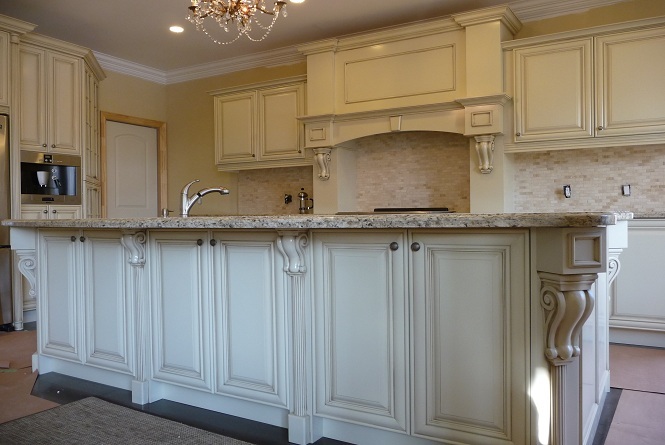 Everything is as I wanted it and I have no complaints - I feel everyone went out of their way to help, and I would have no hesitation in recommending Alboro Kitchens to my friends. Thank you very much for amazing job you did.